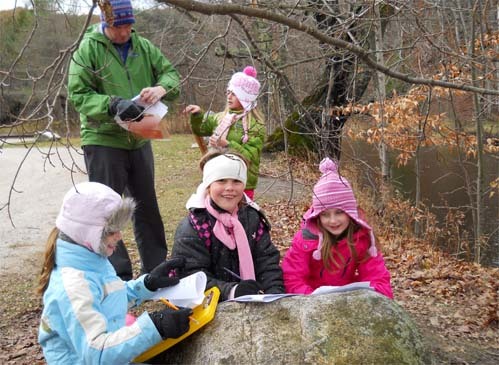 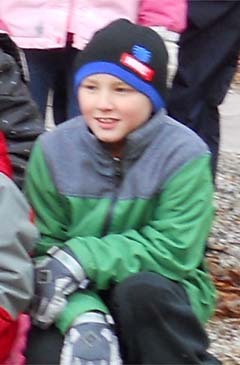 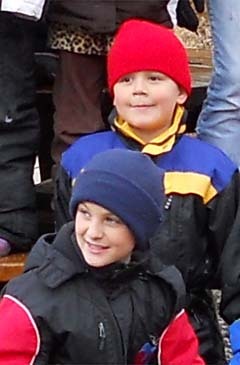 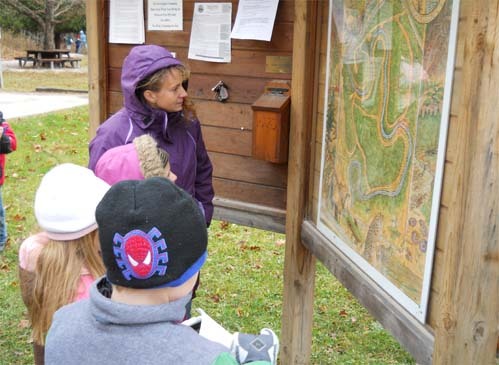 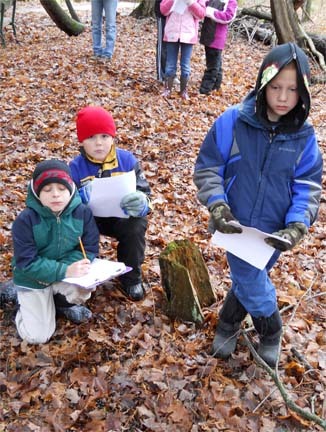 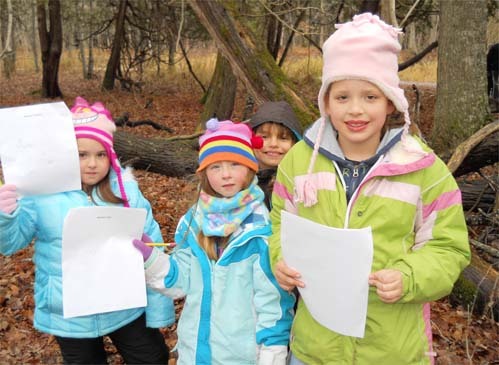 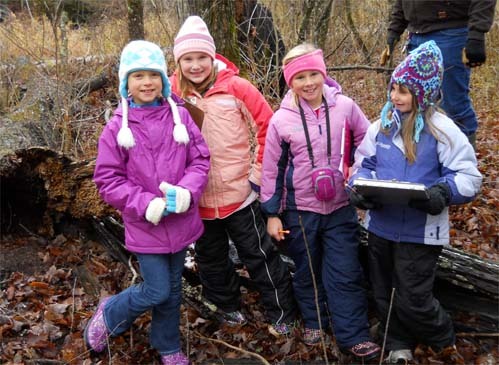 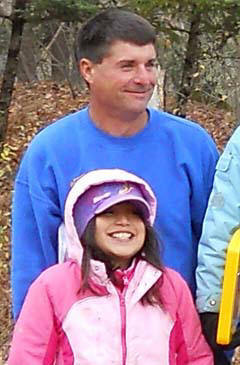 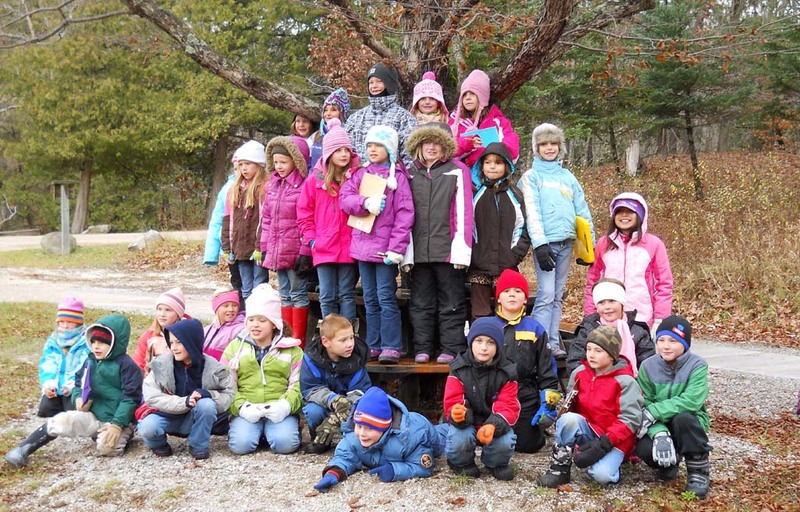 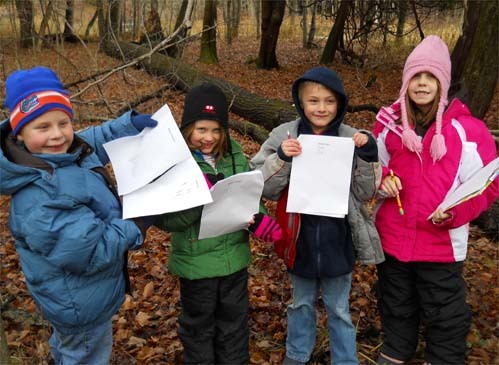 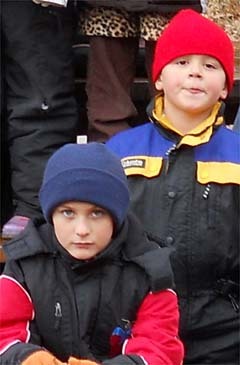 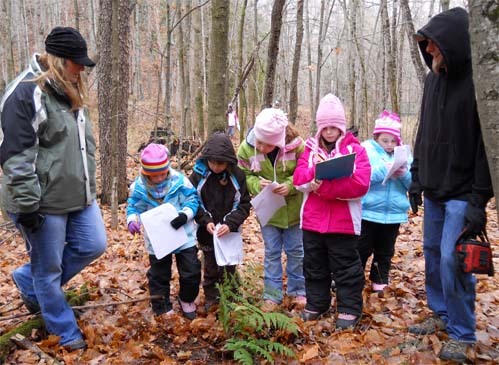 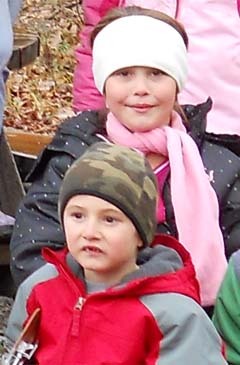 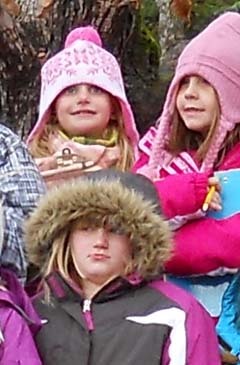 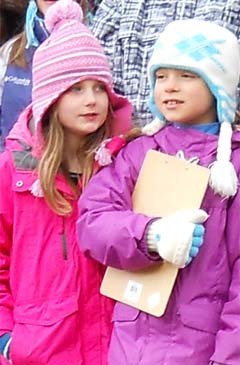 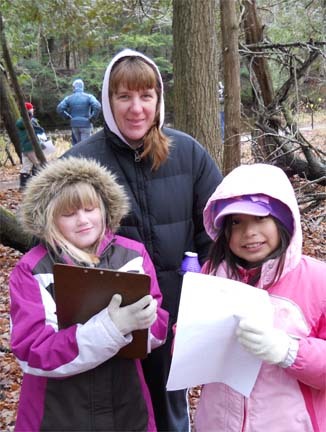 The second graders went to the Spirit of the Woods Club today to hike on trails and look for things. 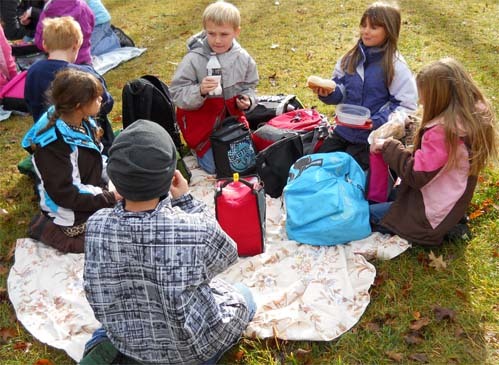 We had lunch there, picnic style. 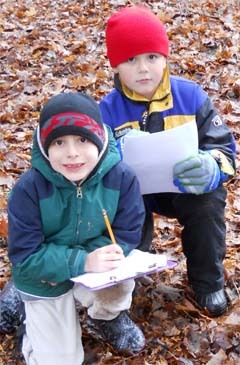 Then, we went looking for items that we have studied in class as part of an illustration scavenger hunt. 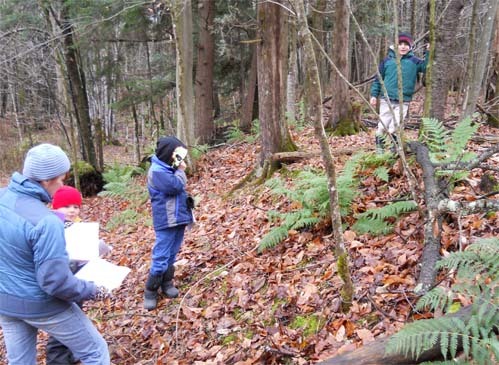 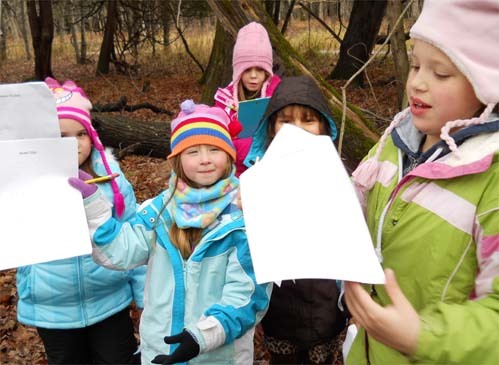 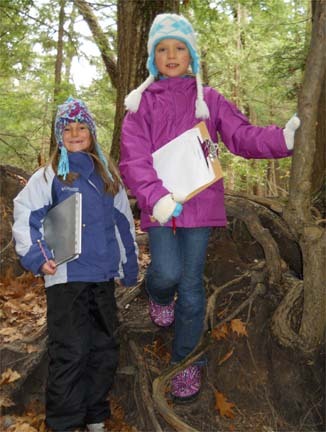 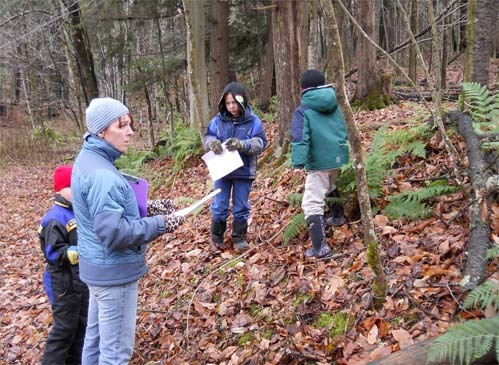 The students would find things along the trails and stop and illustrate them.